National Napping Day: Why does it matter? Today is National Napping Day and for those of you that think it’s just another irrelevant ‘national’ day, here’s why there is more to it. 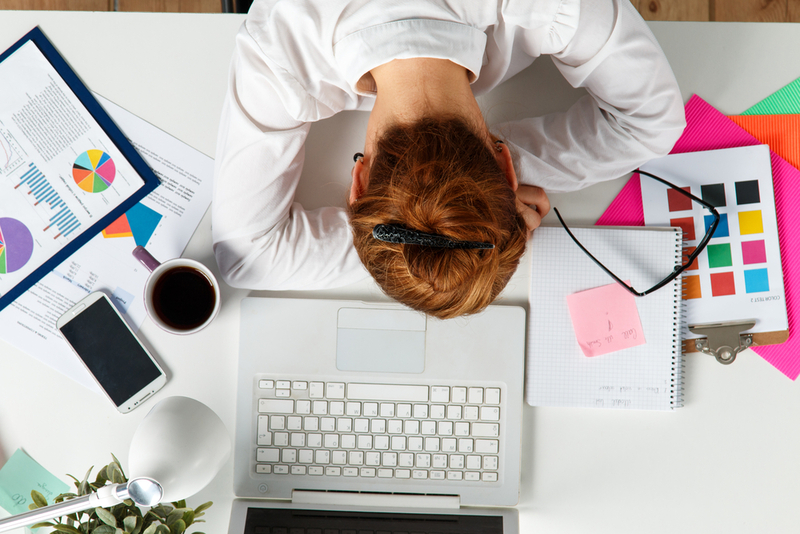 According to a study by RAND Europe, sleep deprivation amongst employees is costing the UK’s economy up to £40 billion a year. The researchers found that lack of sleep leads to a higher mortality risk and lower levels of productivity throughout the workforce. The study titled ‘Why Sleep Matters – The Economic Costs of Insufficient Sleep’, revealed that the UK loses over 200,000 working days each year due to sleep deprivation. This occurs through absenteeism levels, presenteeism issues and a lack of motivation. Germany is third (up to $60 billion, with just over 200,000 working days being lost). Canada appeared to be the nation with the best sleep outcomes, but still has significant financial and productivity losses ($21.4 billion, with around 80,000 working days being lost overall). Sleep deprivation has the potential to significantly impact productivity and it appears that’s why companies such as Google, PwC and Uber have dedicated napping rooms - or as we like to call them - napping pods. For short-term alertness, a 20-30 minute nap is recommended to help without leaving that groggy feeling. Make sure the place to sleep has a good room temperature and limits noise and light coming in. Don’t nap too late in the day or it will start to impact your nighttime sleep. That’s all from us at Perkbox but it seems to us that this almost proves a need for napping pods in offices. As if you needed any more convincing to get that extra 20 minutes of shut eye, we certainly don't!